Get that Coop to Geaux! 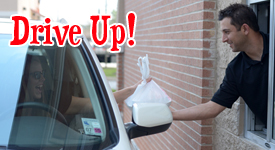 Drive-thru service available during all hours of operation. 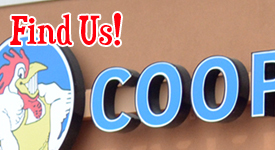 Call ahead to 985-419-COOP (2667) to place your order. 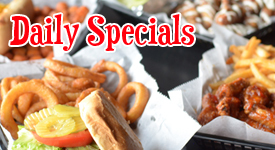 From 60 cent wings to $10 domestic buckets, we’ve got you covered! Check out our Specials page on the link below. The best wings in Louisiana! 40 flavors including Traditional, Spicy Garlic Romano Ranch, and Honey Cajun BBQ. Get your wing fix now! We’re located at 1750 W Thomas St in Hammond, LA & 127 SE Central Ave in Amite, LA. Click the button for the map. Welcome to Coop DeVille. Our award winning wings have made us a local favorite in Hammond, LA. Here at Coop Deville, we strive to make each customers experience a pleasant and enjoyable one. 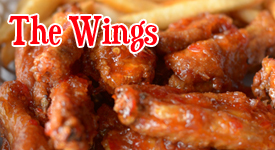 With over 40 wings flavors available, every diner is sure to find something to enjoy.